The Rosecomb was probably imported from the port of Bantam in Java. In Holland the breed is still called Java Bantam. 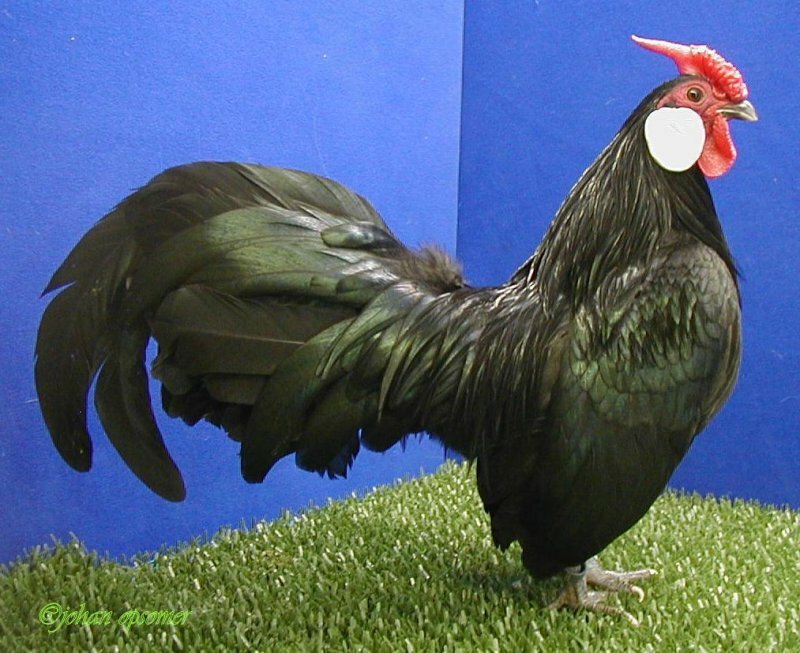 The German Standard refers to this breed as BANTAM only. The first black Rosecomb in England was recorded in 1483. The Rosecomb was improved in England and other countries and is regarded as the ideal exhibition breed. In former days it achieved probably the highest pitch of artificial perfection ever achieved by fanciers.